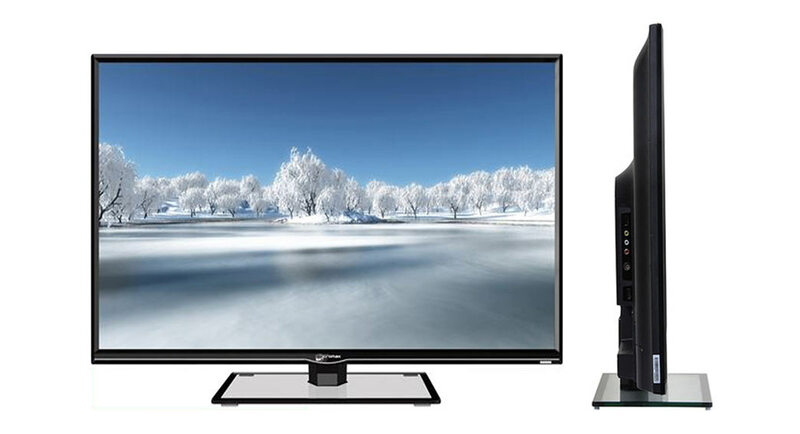 Micromax 40T2820FHD Full HD 40-inch LED TV features a 40 inch 1920 x 1080 pixels DLED LED screen. It has 8.5 Seconds Response time with 60 Hz refresh rate. 40T2820FHD comes with MHL, USB 3.0, 2 x USB 2.0, WiFi hotspot, LAN, 2 x Hdmi, VGA port, 2 x AV in connectivity options. Micromax 40T2820FHD Price Full technical specifications pros cons info, key features, VS, Root, Hard reset, screenshots, user manual drivers, Buying price, product detail - DTechy. Model : MMX 40T2820FHD LED TV Released on October 2014. Download Micromax 40T2820FHD Drivers and User Guide or Instruction Manual. Buy 40T2820FHD LED TV, check latest update available for price best online deals from Walmart, Tesco Ebay, flipkart, BestBuy, Snapdeal, Aliexpress, Alibaba, Overstock, Staples, USA, Amazon UK , Kogan, Shopclues, Amazon India, Argos, JB Hi-Fi, Newegg, etc. Solve errors, Tips and Tricks (in the queue).